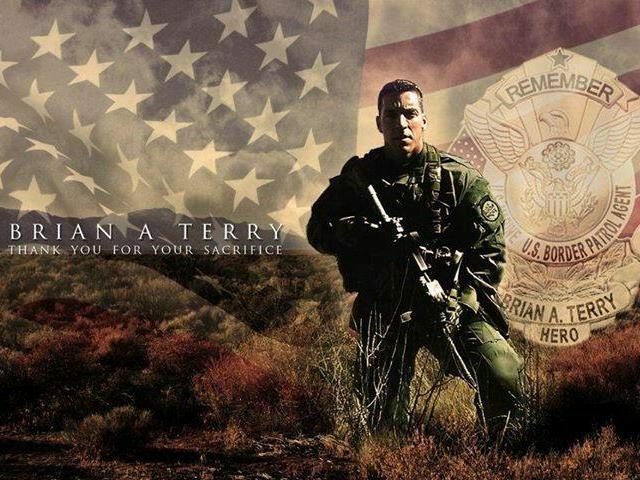 Mexican Accused of Murdering Border Patrol Agent Brian Terry Extradited to Face Justice in U.S. The Mexican national accused in the murder of U.S Border Patrol Agent Brian A. Terry is now reported to be in U.S. custody in Arizona. The accused killer has been fighting extradition since his arrest in April 2017. The Terry family confirmed the news to Breitbart Texas shortly after. 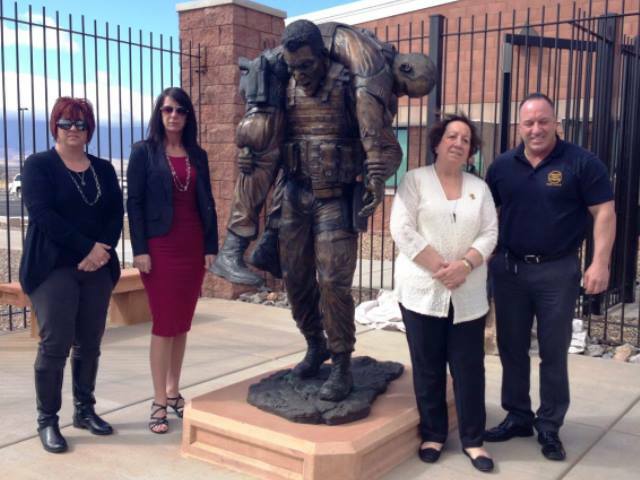 The family of Border Patrol Agent Brian Terry attended the unveiling of a statue cast in his honor at the Brian A. Terry Border Patrol Station in Arizona. “This is a step in the right direction,” Kent Terry told Breitbart Texas. “But I will be honest with you, we can forget that those who orchestrated this reckless scandal known as ‘Fast and Furious.’ They still have not held accountable. A task force including Mexican law enforcement officials, U.S. Drug Enforcement Administration agents and U.S. Border Patrol Border Patrol BORTAC (Border Patrol Tactical Unit) agents arrested accused killer Heraclio Osorio-Arellanes, in Mexico earlier in April 2017, Breitbart Texas reported. Court records obtained by Breitbart Texas stated immigration officials deported Osorio-Arellanes seven times before he returned illegally on December 14, 2010, as part of a Mexican bandit “rip crew.” The accused killer of Agent Brian Terry reportedly opened fire on the BORSTAR team in southern Arizona that had been dispatched to find the “rip crew.” The rip crew had been robbing other drug and human smuggling convoys in the area. The murder of Agent Terry occurred on December 14, 2010. U.S. Attorney for the Southern District of California Adam Braverman expressed his satisfaction with bringing this accused killer to the U.S. where he will face justice. “To anyone who would take the life of an American citizen, in particular an American law enforcement officer, this action sends a clear message: Working closely with our international partners, we will hunt you down, we will find you, and we will bring you to justice,” Sessions concluded. “Jesus Rosario Favela Astorga (arrested by Mexican authorities in October, 2017) – has not yet been tried. is pending extradition to the United States,” Justice Department officials wrote. The case will be prosecuted in a Tucson federal court by attorneys from the Southern District of Arizona, Braverman said. The U.S. Attorney’s Office for Arizona is recused from the case. Editor’s Note: This is a developing story. More information may be added as it becomes available.